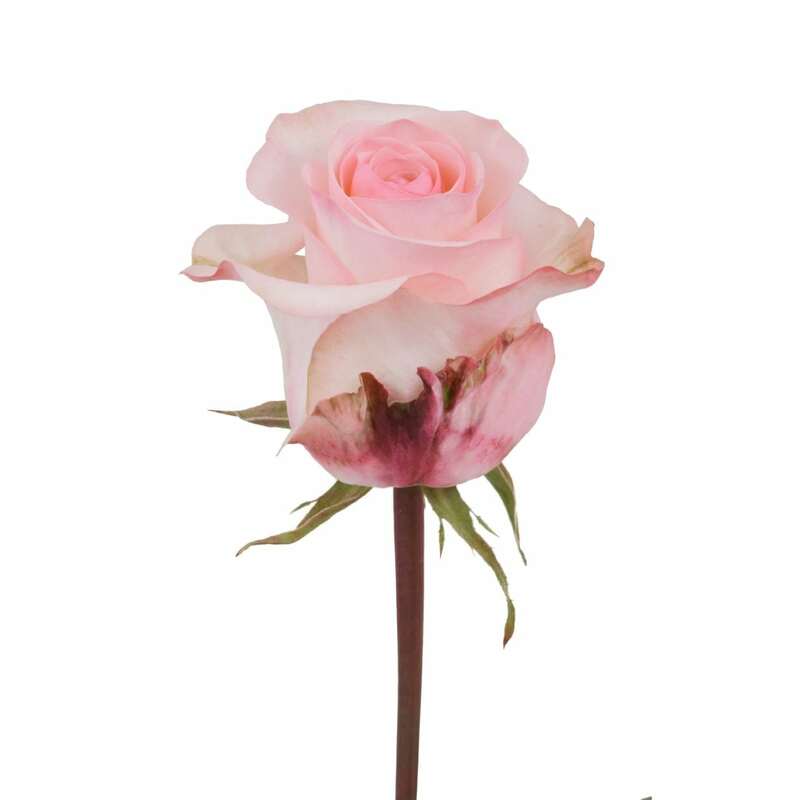 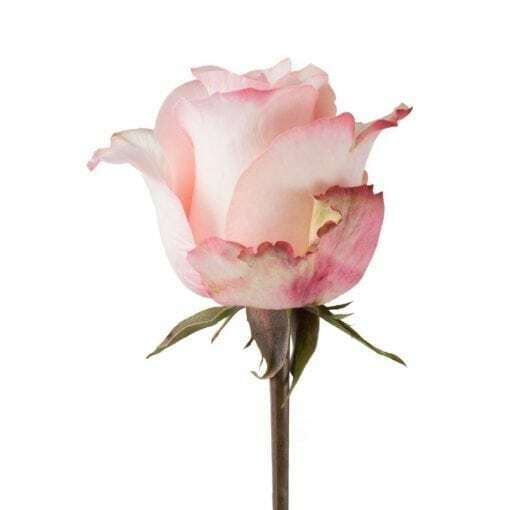 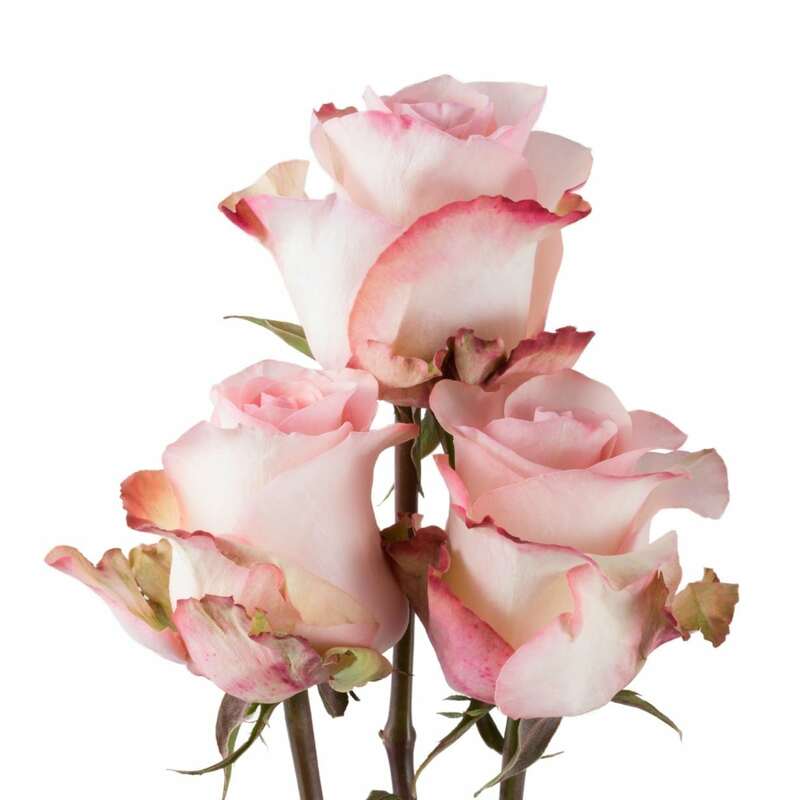 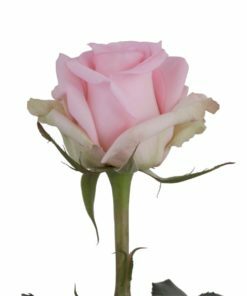 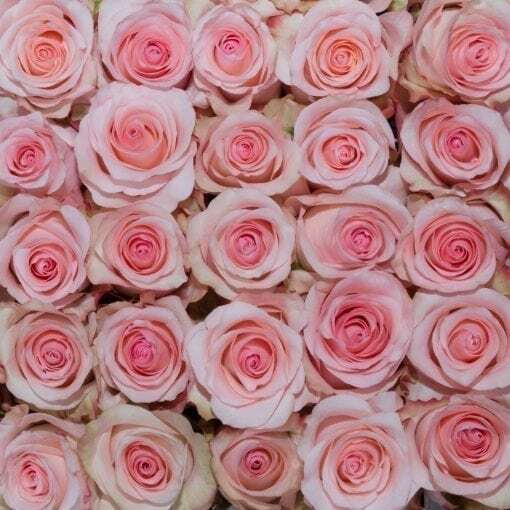 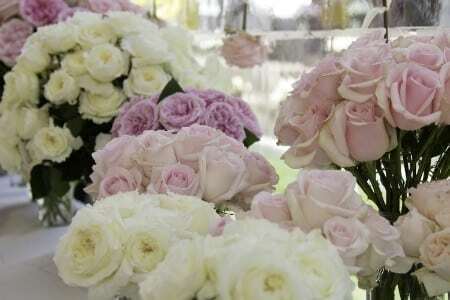 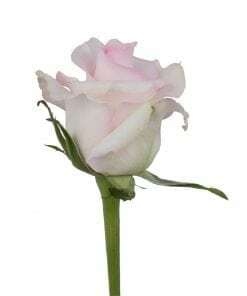 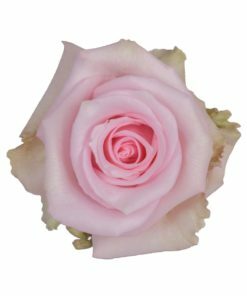 It is a known fact that roses interpret sentiments and convey emotions. 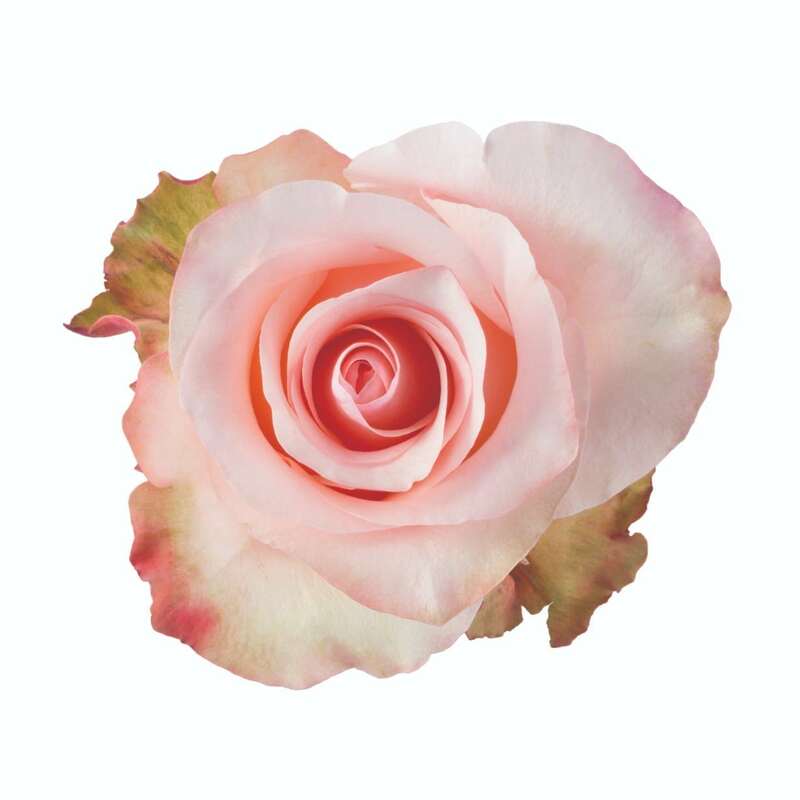 More than anything else it is their color that speaks out for them, which in flower language is synonymous to love and passion on every occasion. 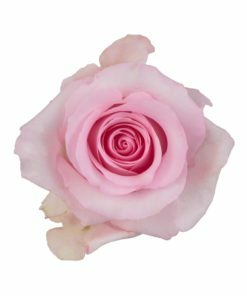 In the soft hues of Rosaprima Arleen, for example, it is equivalent to a shy “I love you” not written on a piece of paper, but on the elegant corolla that recalls the most precious “angel-skin” pink.